The Hall of Fame Committee is pleased to announce that Lois Dale, barter industry veteran and past President of IRTA has been selected to receive the 2013 Hall of Fame Award at IRTA’s 34th Annual International Convention being held from September 19th through 21st, 2013 at the five-star Venetian Resort Hotel. The Hall of Fame Committee is comprised of all the former recipients of the Hall of Fame Award. Lois Dale’s 25+ years of advocacy for the barter industry was recognized by the famous American financial journalist and host of Wall Street Week, Louis Rukeyser when he dubbed her the “First Lady of Barter.” Lois’ barter company, Barter Advantage Inc. (BAI) was a major factor in the New York City market for decades. IRTA congratulates Lois on her well deserved 2013 Hall of Fame Award! IRTA invites all retail barter exchanges, corporate trade companies, complementary currency organizations and counter-trade companies to attend this year’s most important industry convention! 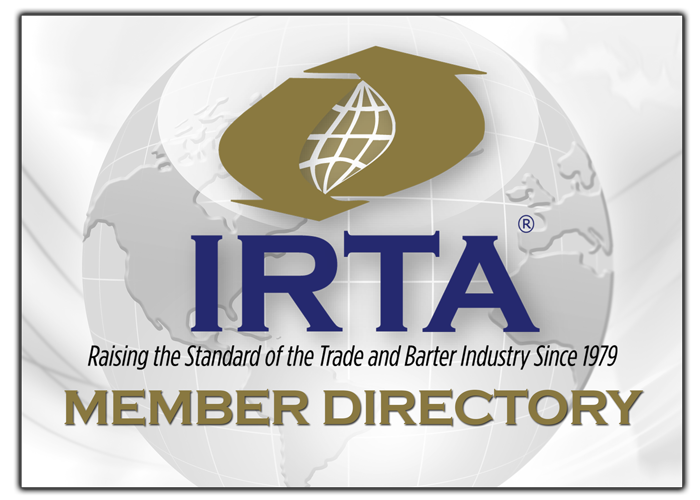 If you have questions regarding the IRTA Convention, contact IRTA’s Executive Director, Ron Whitney at ron@irta.com or 757-393-2292.